If you've been reading our site for awhile, you probably already know that the Epcot theme park that was built is not the EPCOT that Walt Disney had originally planned. 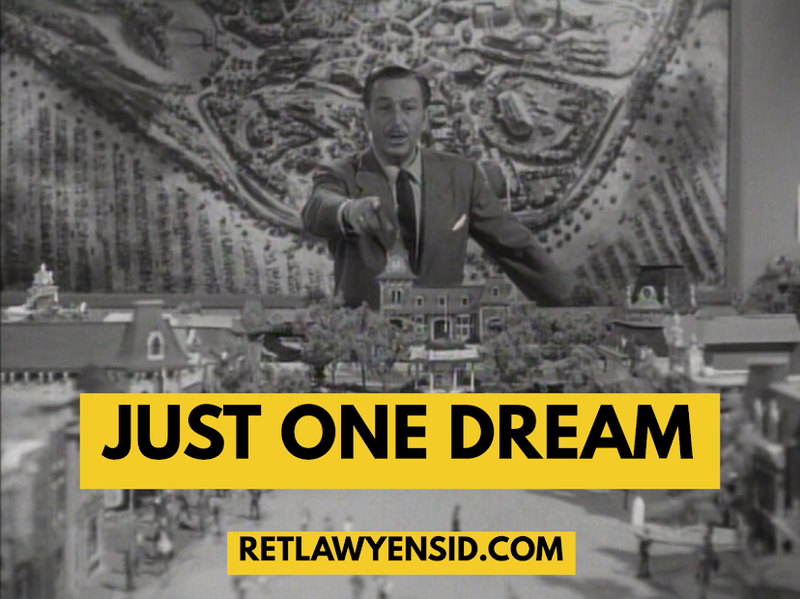 Roy Disney threw out all of Walt Disney's plans for the Florida project, choosing to build his own version of the tourist attraction. 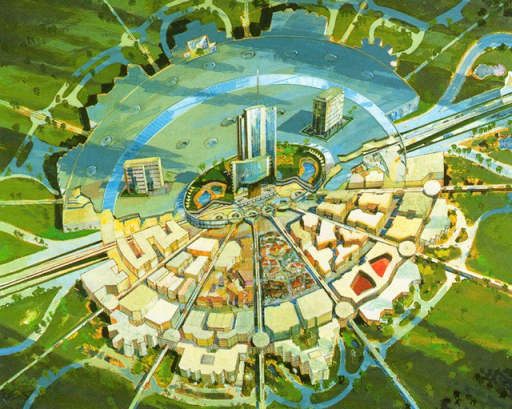 When guests complained about the absence of EPCOT, all resort development was stopped until Imagineering could come up with something that could be passed off as Epcot- provided that it was a theme park. What was built went way over budget and almost brought the company down. Despite the company's desire to make people believe that this 'Epcot Center' was the EPCOT Walt Disney had originally planned, they never really tried to out and out lie about it. 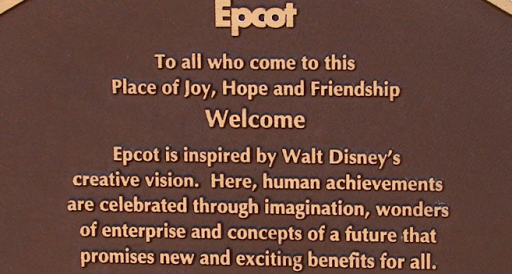 The dedication plaque says this park was inspired by Walt Disney's vision. In the aftermath of Epcot's financial failure, the company's new management- led by Michael Eisner- sought to fix the problems found at Epcot. They brought in more Disney characters, made it less educational, etc. Then they began to actively hide the park's real creative development. No longer content with suggesting that this might have been the Epcot that Walt Disney had planned, they began taking snippets of things Walt Disney had said and creatively editing them to describe the Epcot Center that had been built. They even used things Mr. Disney had said about DISNEYLAND and made it appear as though he was talking about the Florida project. Nowhere was this obfuscation more apparent than in the 1995 made for television film A Dream is a Wish Your Heart Makes. 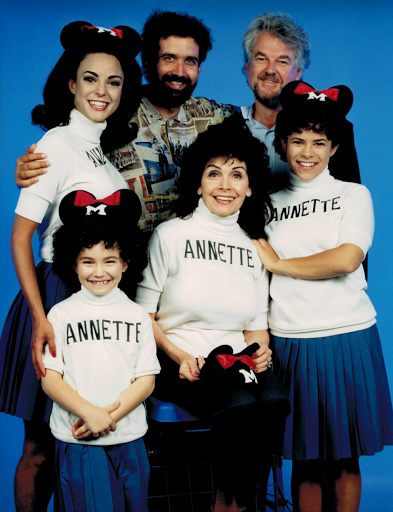 The film was about the life of original Mouseketeer Annette Funicello and featured Len Cariou as Walt Disney. In one scene, Annette goes into Walt Disney's office to tell him that she didn't plan on renewing her contract with the studio because she planned to make more adult films. 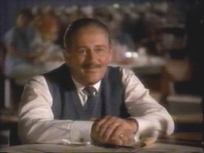 The film's producers chose to have a familiar looking model sitting on a table in Mr. Disney's office. It was the Epcot of 1982, subtly and subliminally insinuating that Walt Disney had come up with the design of the theme park, which he had not. In recent years, the company has become more open about the Florida project's lack of resemblance to Mr. Disney's plans. The Walt Disney Family Museum in San Francisco openly displays Epcot's original plans and explicitly explains that Walt's last dream was never built as he had intended.